إقتناص عملاق تحرير وعمل ومونتاج الفيديو العملاق . 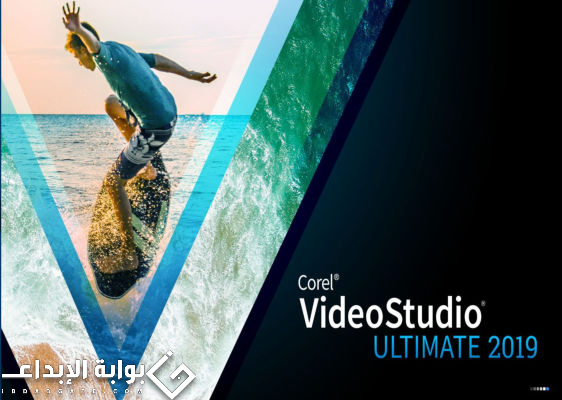 أقدم لكم أخوانى الكرام اليوم أحدث إصدار من عملاق المونتاج وتحرير الفيديو Corel VideoStudio Ultimate 2018 أقوي برنامج للمونتاج و تحرير الفيديو و عمل مؤثرات عليها فبهذا البرنامج تستطيع إنشاء مقاطع الفيديو الخاصة بك و تزيينها بالمؤثرات الجميلة و تحريرها أيضا ففي هذا الإصدار تم تطوير واجهة البرنامج من حيث أنك تستطيع تركيب مقاطع الصوت و الفيديو بعملية السحب فقط و إمكانية تحجيم نافذة الواجهة الرئيسية للتناسب معك و أيضا تطبيق التأثيرات أصبح أكثر سهولة و دقة و مربعات حوار البرنامج أصبحت أكبر و أكثر وضوح , و أيضا تم إضافة العديد من الأدوات الرائعة منها (Painting Creator) الأداة التي من خلالها تستطيع الكتابة علي الفيديو بكل حرية و سهولة تامة و أيضا يمكنك جعل الفيديو متحرك في إنشاء قوائم أقراص الديفيدي ايضا البرنامج يدعم الجودة فائقة الوضوح 4K وهى اربعة اضعاف جودة FHD وان شاء الله سينال إعجابكم . 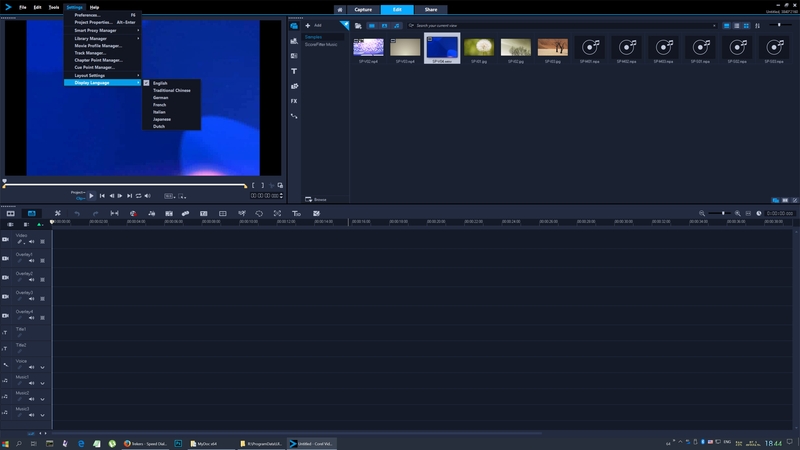 من مميزات البرنامج الجديدة ..
that will help you take your video to a new level. 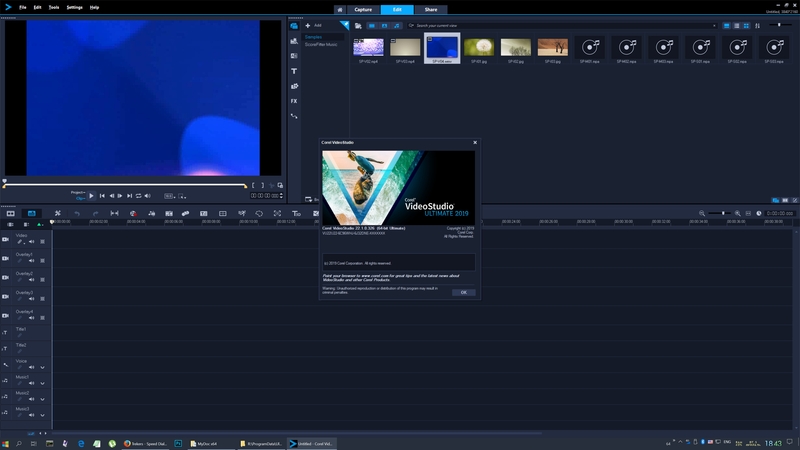 with the video you can create in VideoStudio 2019. 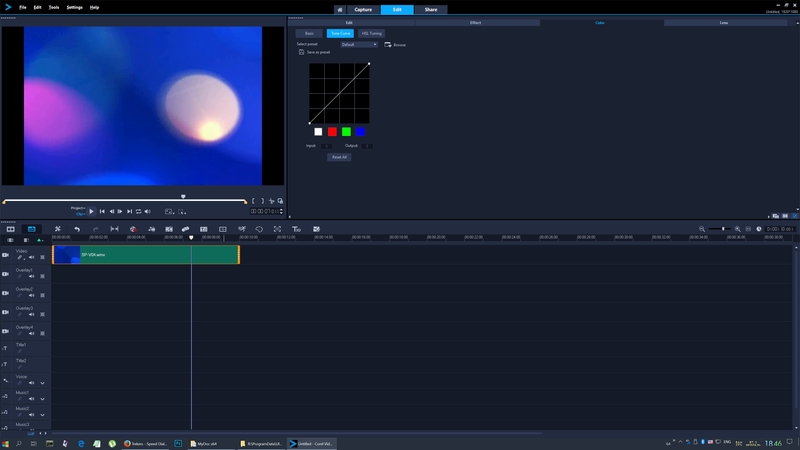 Adjust the mood and atmosphere of your video with powerful correction and color correction tools. Easily change colors and increase saturation and brightness for each color. Fine-tune each color using the HSL setting, tone curves, waveform region, Look-Up Table profiles (LUT), and more. forms, and more - the creative possibilities are endless! 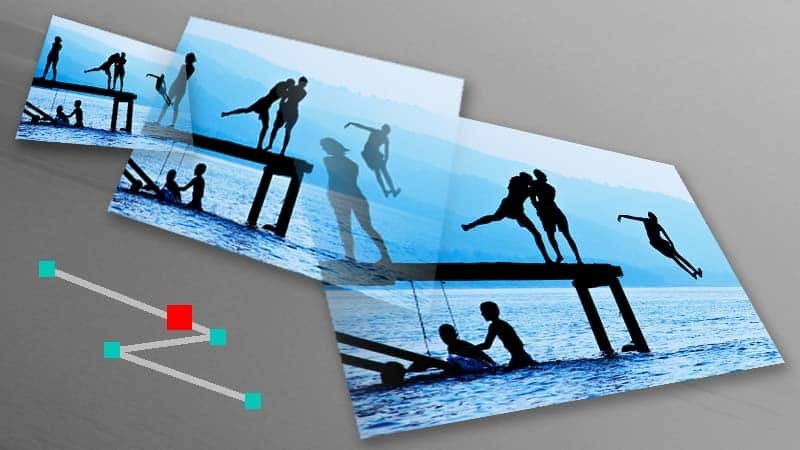 and artful transition between images. 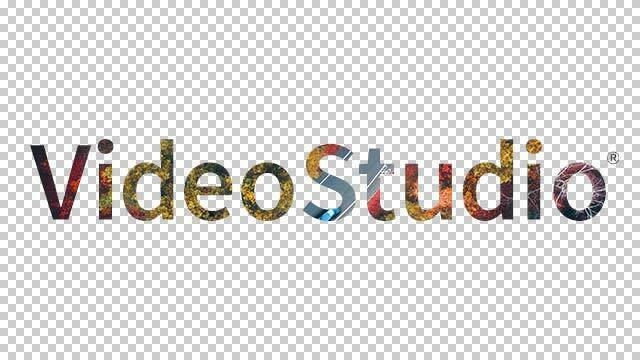 Transform a single image, shape, or sequence and make cuts or transitions between scenes and merge the video so that there is no noticeable beginning or end. 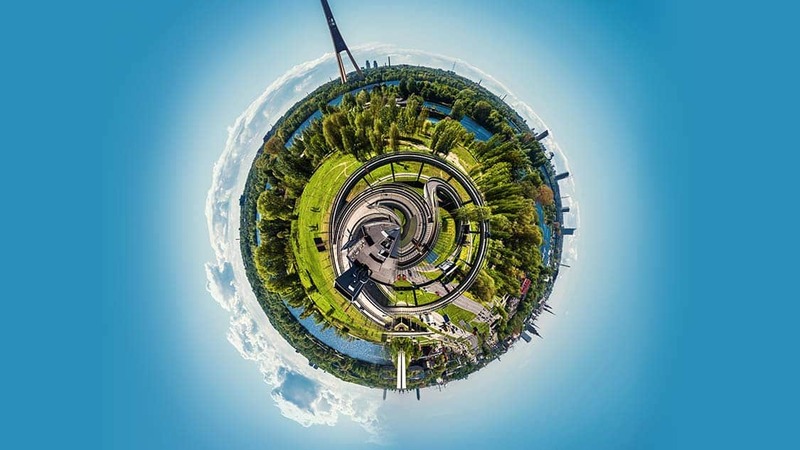 Give your frames a fun perspective and transform your 360 videos into a Tiny Planet or Rabbit Hole effect with new spherical panorama controls. Record screen and webcam at the same time and create attractive training videos. 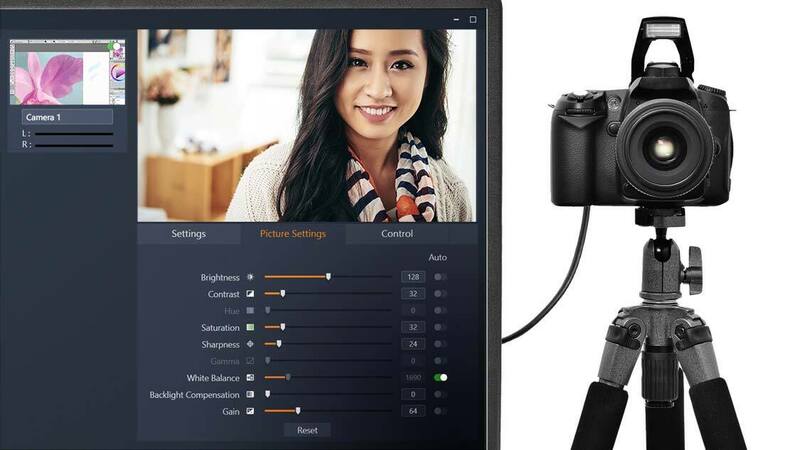 Easily record multiple video and audio with one click and easily edit them together with multi-camera editing. Browse the library easily with new search features and an enhanced stream between the library and the editor. Remove or add spaces in the main timeline. 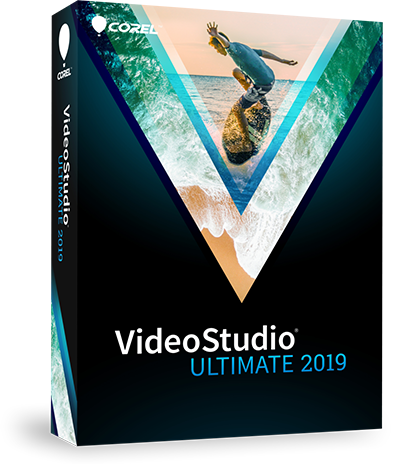 - Run the Setup.exe file in the folder "Corel VideoStudio Ultimate 2019 v22.1.0.326 X64 Multilingual \ 64bit \ Ultimate"
- Use the serial number supplied in the "Patch" folder. After installation, do not open the software! - Do not open the software yet. Now turn on the Internet, go to the "Patch" folder and run "VideoStudio2019_Installer.exe"
Enter any name, surname, email address, click "Next." After you get the download window, close it without downloading anything. - You can use the software. كذلك برامج المونتاج المتوفرة هنا للفائدة ..
والأن مع تحميل البرنامج وقد قم رفعه على الأرشيف الصاروخى وأيضاً العديد من السيرفرات المباشرة . حصرياً أحدث إصدار من عملاق مونتاج الفيديو MAGIX Movie Edit Pro 2019 بالطرح المميز للبوابة .